Creative, forward-thinking strategists in a world of constant change. Technology, economic interdependence and social forces are transforming our world. For capital-intensive industries, this opens up exciting opportunities, but also brings unique challenges where business as usual is no longer an option. To survive and thrive in turbulent and unpredictable times, it’s essential to have a robust and innovative business strategy in place. For over a decade, VCI has forged a reputation creating strategies in capital-intensive industries which position businesses for the long term. 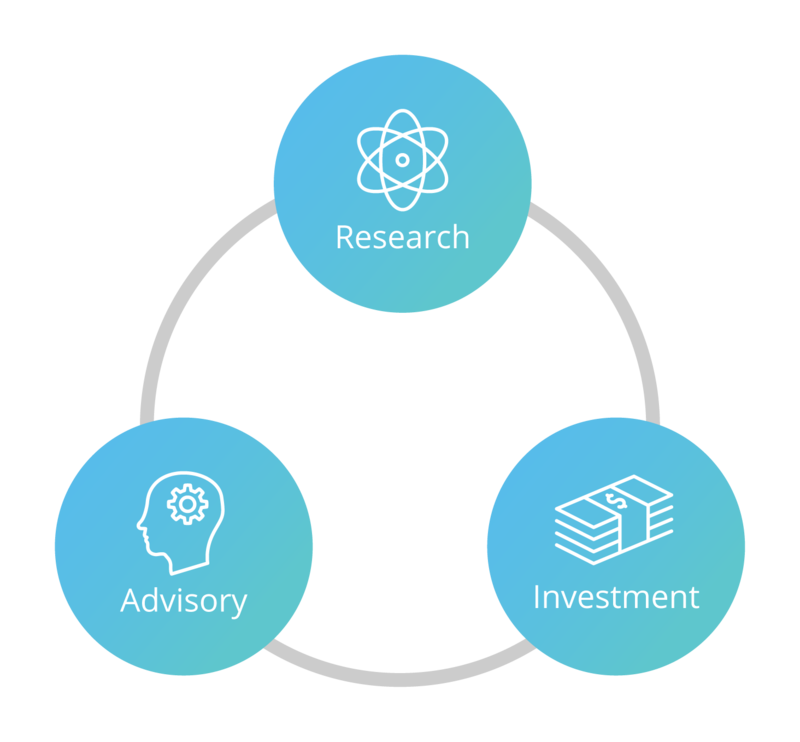 We bring an externally-orientated, industry-experienced and honest approach to everything that we do: research, advising or investing. Our business is driven by extremely capable people who have a reputation for their industry knowledge and integrity, and whose insights are consistently valued and validated years later. Our guidance is always high-quality, open-minded and delivered with a collaborative, co-design ethos. We’re here to stretch and supplement your internal understanding, not to override it. We're driving design at some of the world biggest companies. Providing real, long-term solutions worldwide. Map locations have been approximated to assist viewing.